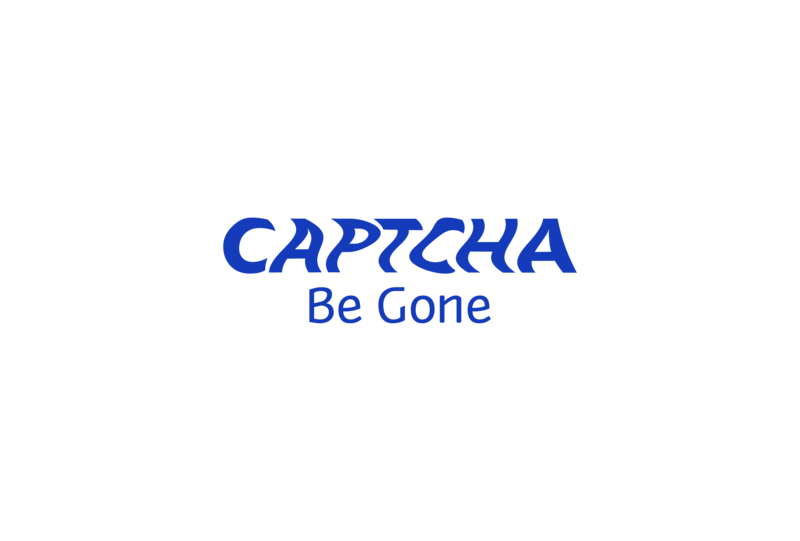 CAPTCHA Be Gone works in several different browsers. To ensure that only the CAPTCHA data is extracted from the current page, you must install a browser extension in order to use CAPTCHA Be Gone. Save the addon somewhere you will remember, like your downloads folder. Once in the add-on's options, log into your CAPTCHA Be Gone Account by selecting the sign in button and entering your credentials.